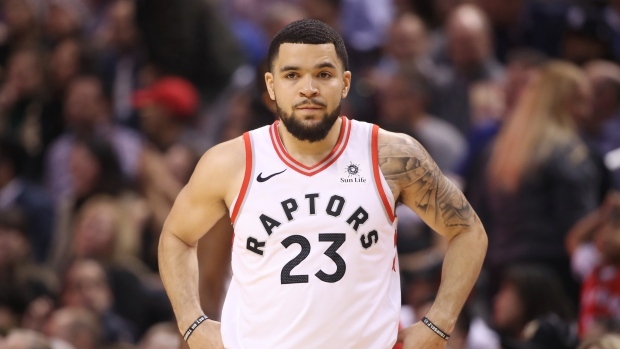 In a move that should surprise no one, the Toronto Raptors have extended a qualifying offer to Fred VanVleet, retaining his restricted free agent rights. 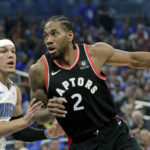 The offer, estimated at $1.7 million, gives the Raptors the right to match any offer made by another team to VanVleet, keeping the restricted free agent in Toronto. VanVleet emerged as a key contributor for Toronto in 2017-18. An important member of the team’s vaunted bench unit, he averaged 8.6 PPG and 3.2 APG in 20 MPG. 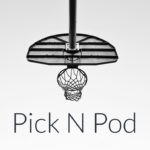 VanVleet’s strong play did not go ignored, as the guard finished 3rd in voting for Sixth Man of the Year. The Raptors also extended qualifying offers to Nando de Colo and Malcolm Miller. 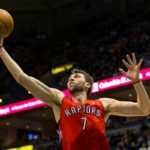 Notably, big man Lucas Noguiera was not extended a qualifying offer, a sign that his time in Toronto could be coming to an end. Acquired in 2014, Noguiera has played solid defence when called upon. 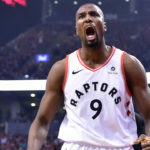 However, his playing time decreased last year, as Jakob Poeltl and Pascal Siakam leapfrogged him in the Raptors depth chart. 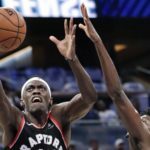 Judging by these moves, it appears that Toronto intends to bring back VanVleet, while letting Noguiera go.